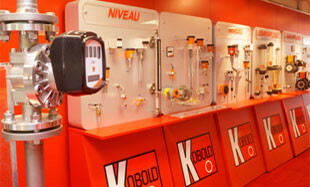 Welcome to Kobold Messring GmbH, your leading company in the field of industrial measuring and control equipments covering flow-pressure- level and temperature. As experts in the field of industrial measuring and control equipment, we offer our customers a comprehensive portfolio of services and equipments which can be installed and used in various industrial production plants worldwide. Our quality "Made in Germany" and our fast and flexible adaptation to the requirements of our partners has given us an excellent reputation worldwide. If you are looking for a strong and flexible partner in the field of measurement and control equipment, we are the right choice. 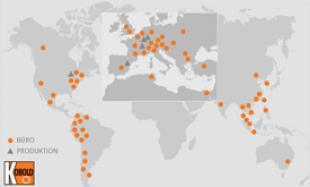 Thanks to our many years of experience and our worldwide activities, we have established ourselves as a reliable partner for industries around the world. Our offered technical solutions can be quickly and easily integrated into a wide range of industrial systems and can be used in various industrial sectors. 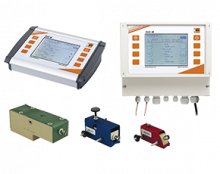 By using various measuring transmitters, the measurement and threshold values of our sensors and our analytical instruments can easily be integrated into different systems and monitored by these systems. Thanks to internationally recognized BUS interfaces, integration into most known and used systems is possible directly from the factory. In addition, we offer a complete industrial measuring and control technology, which allows to automate and to functionalize various processes. Thanks to our measuring and control technology, complex industrial processes can be optimally automated and adapted to the highest requirements. We offer a wide range of specializations for various branches of industry. In addition to many built-in measuring instruments and sensors, it includes a range of professional hand tools that are used in a wide range of industries. 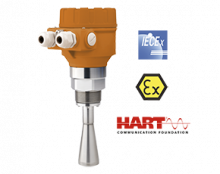 Important in these offers is the high processing quality and the high measuring standards of these devices, which allows comparing their performance with fixed measuring probes and measuring instruments. Kobold's devices are distinguished by their sophisticated and modular design and ease of use, and are therefore extremely popular among users. 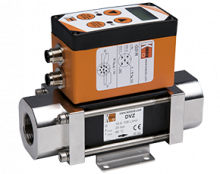 In order to measure the flow rates in industrial plants or to test the composition of the liquid flowing through, Kobold Messring GmbH has developed a series of flow sensors and flow meters, which can be used in a wide variety of working environments. 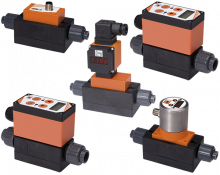 Thanks to the use of a wide variety of materials and different physical measuring principles, these flow sensors and flow meters can be optimized for a wide range of liquids, gases, temperatures, solutions, pressure ratios and flow rates. Thus, the right solution can be found for every application area. Within the scope of the automation of industrial processes, monitoring of filling levels is an important issue for liquids as well as for bulk solids. 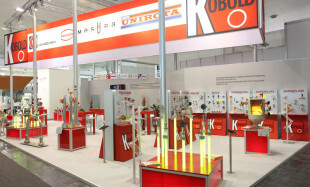 Float switches and level indicators from Kobold Messring GmbH work extremely reliably within a defined tolerance range. 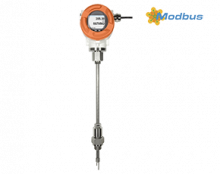 Level indicators and level sensors can be adapted to a wide range of liquids and environments, and can also be used in environments with heavily polluted fluids. 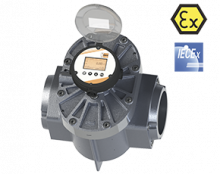 The data of the level indicators can either be read directly on the display, or can be integrated into the various control and monitoring systems by means of a measuring transducer and a BUS interface. Thanks to the wide selection of different level measuring devices and level switches, monitoring and measurement of the most varied filling levels can be carried out reliably at any time. 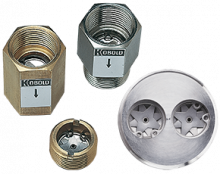 Kobold Messring GmbH has quickly established itself in the area of pressure monitoring and pressure measurement of plants. 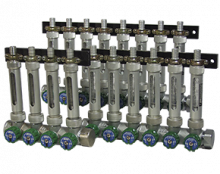 Different pressure gauges are used in a wide variety of plants worldwide and are persuading by their reliability and their low measuring tolerances. 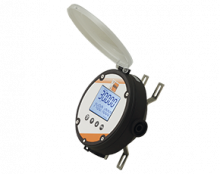 Pressure gauges can be used both for monitoring the pressure and for pressure-dependent control of plants and processes. 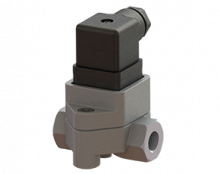 Thanks to modern and functional pressure switches, many processes in the industry can be reliably pressure-controlled automated. 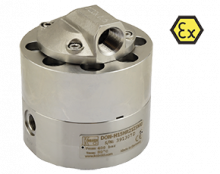 This is not only a mean of optimizing the process, but in many cases also of safety, since an overpressure in the system can be reliably detected and remedied by the pressure measuring devices and pressure switches. 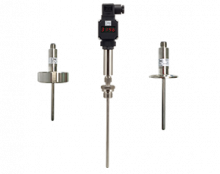 Various pressure gauges and pressure sensors operate with relative pressure, absolute pressure, as a differential pressure gauge and raise the pressure monitoring to a new level.